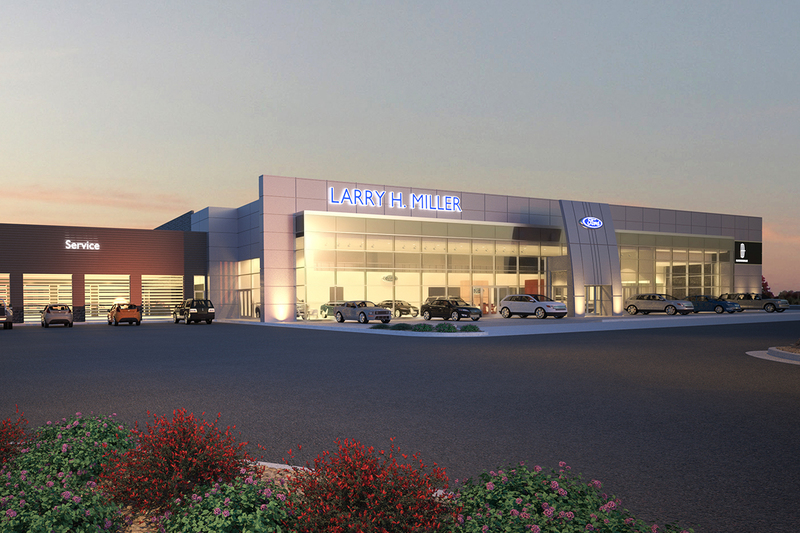 A full-service sales and service dealership with a separate truck sales facility attached. There are 50 bays to service passenger vehicles, an additional 9 bays to service large trucks, and 6 bays for detail work. 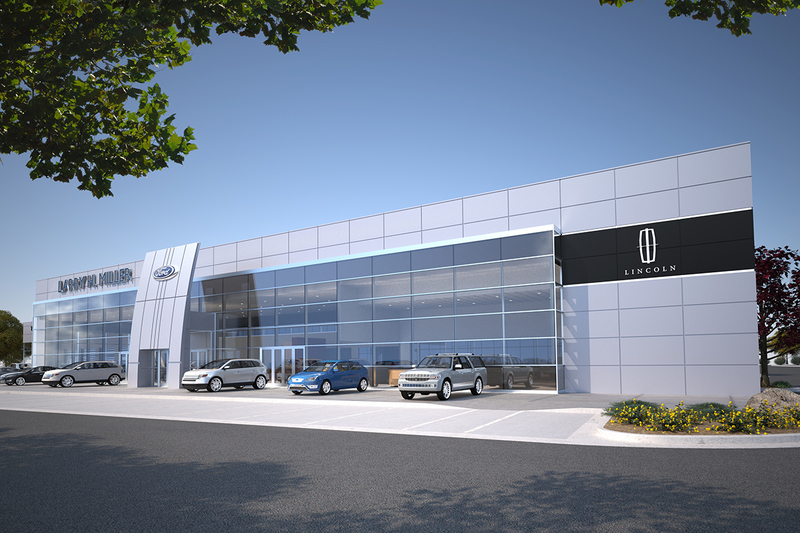 The large sales floor has distinct showrooms for both Ford and Lincoln and a generous customer area. The exterior is comprised of a modern mix of aluminum composite panels, corrugated metal paneling and integral colored CMU.